We have built a solid reputation for installing quality solar power systems across the state. We help customers match their budget and energy needs with a solution that is designed to provide maximum benefit. resource to us all. Enjoy a brighter future today. Powertex Energy Solutions is a leading full-service solar provider in the South West. Powertex offers as a full-service solar provider taking care of you every step along the way and making your transition to clean, solar power as smooth as possible. 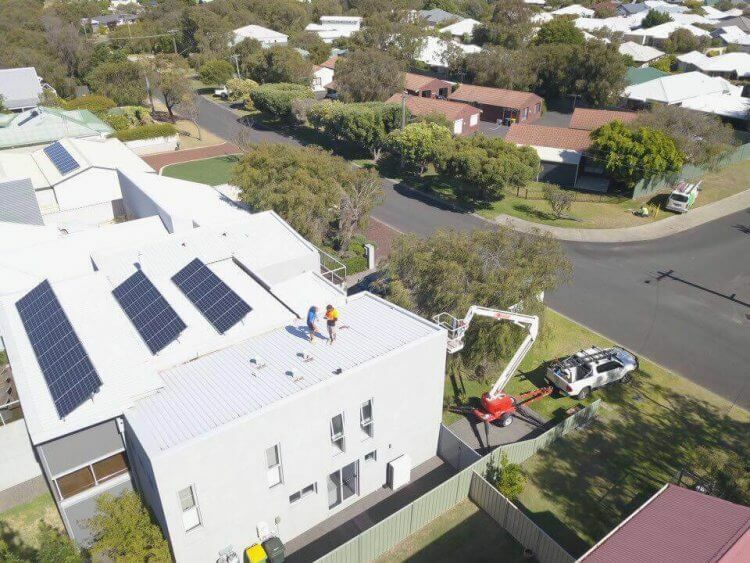 We make it easy and affordable for South West homeowners and businesses to go solar with system design, installation and maintenance. Our solar installer team works with South West building companies and Western Power / Synergy to help customers take advantage of sunny days and generous solar rebates and technological advances in solar PV. 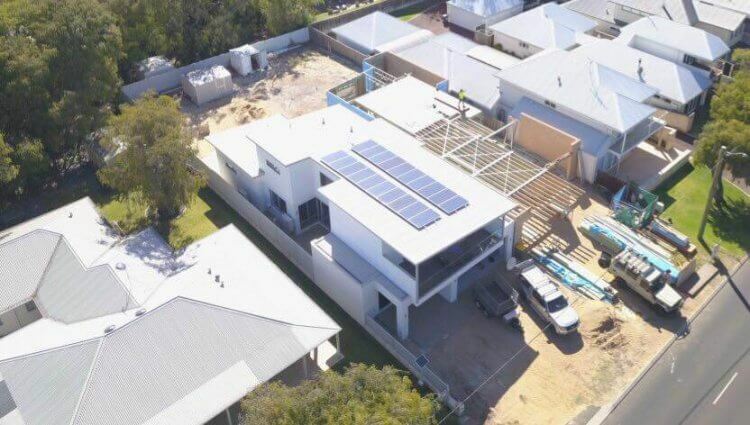 Residential Solar hybrid battery storage systems are an excellent and efficient way of storing the energy that would normally be passed onto the utility by grid tie solar systems. Harnessing this energy before it leaves your home and storing it in batteries makes sense, it can be used later saving most energy consumers 18 cents kWh. The average electricity consumption per households 15 – 30kWh per day. 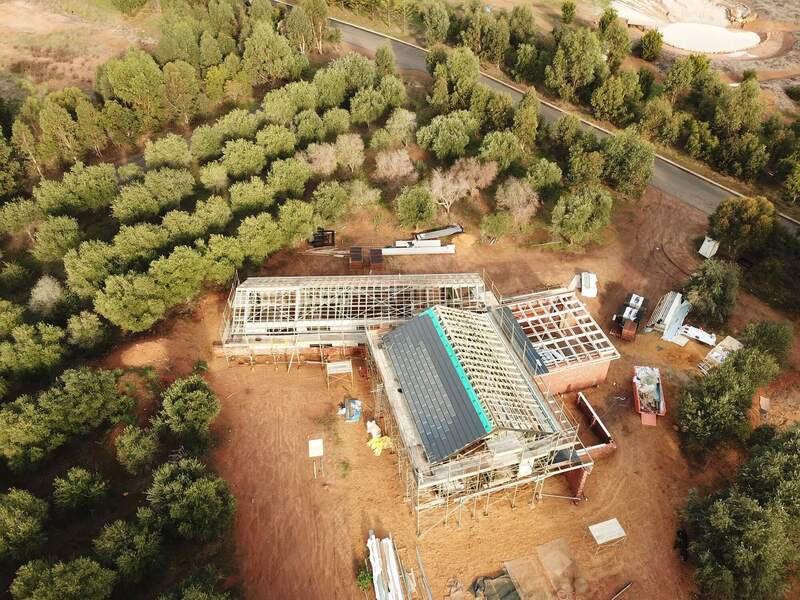 We’ll prepare a free customised quote and solar energy yeild report which includes all of your options and projects your energy savings for the next 15-25 years. Powertex Energy Solutions has teamed up with industry specialist Solar Financial Solutions to provide our customers with a financing plan that lets you to install a system without a large upfront payment while letting you enjoy an immediately lower electricity bill. Every solar power project starts with a quick conversation to see if solar is right for you.